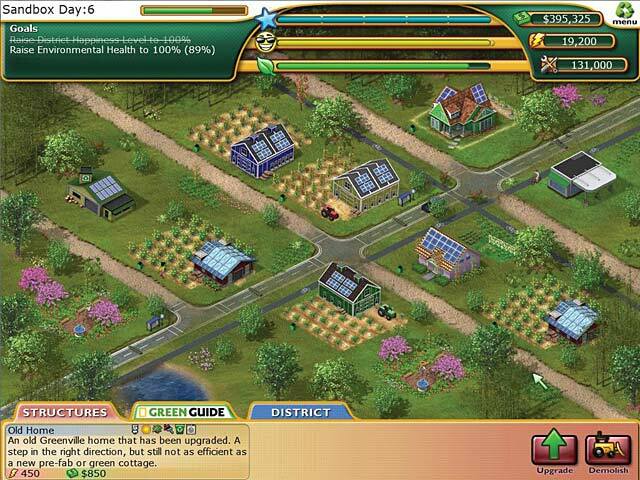 Plan It Green game download. Free download Plan It Green for Mac. Congratulations! 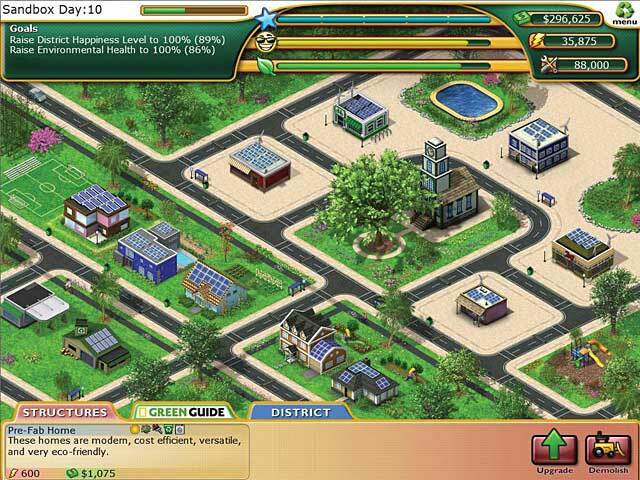 You've been elected mayor, and you want to restore your hometown to its former glory. Watch as Greenville transforms before your eyes as you build eco-homes, apply green upgrades and bring in new clean jobs and industry! 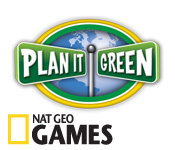 Plan It Green leverages the resources of National Geographic, an organization that was green when green wasn't cool. Change the ways of the past and bring a new, eco-friendly future to Greenville! Improve 8 Neighborhoods Across 45 Levels! Watch Greenville Transform Before Your Eyes! 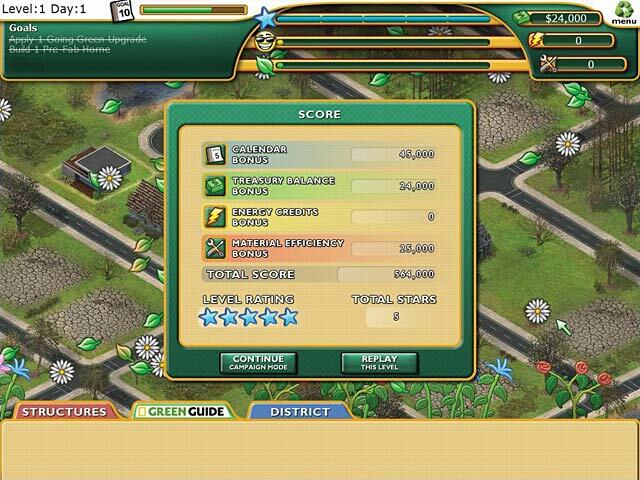 Play Plan It Green Game Online - Free!